Africa’s TV and OTT video markets are poised for growth, despite challenging conditions across much of the region, according to a study by IHS Markit. According to the research outfit, the number of households in the Sub-Saharan Africanregion grew 21.8% between 2010 and 2017, while TV households grew with a compound annual growth rate of 3.6%. According to IHS Markit, there were just over 500,000 OTT TV subscriptions excluding multiscreen services across the region last year, including the key South African market, with a number of factors including lack of infrastructure, high access costs, currency volatility, a fragmented market and regulatory restrictions limiting take-up of such services. IHS Markit said that expectations of a boom in the media video in sub-Saharan Africa, caused by increasing GDP per-capita, should be treated with caution. 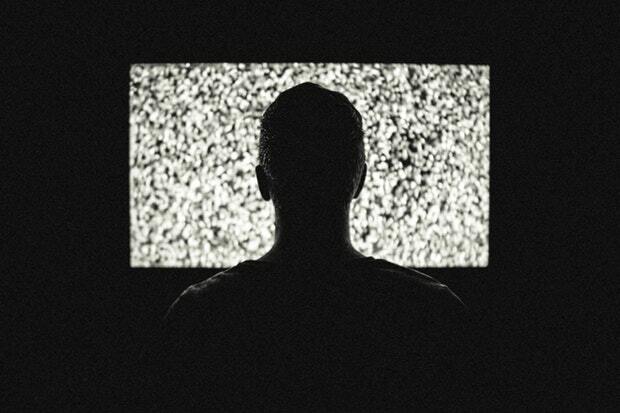 Despite a 25% increase in disposable income over the past seven years, the growth of low-priced digital terrestrial television services at the expense of incumbent platforms has contributed to a decrease in spending on such premium TV. Despite challenges, however the South African market is still growing, with TV subscribers doubling over seven years from 3.6 million in 2010 to 7.1 million in 2017, with revenue growing at a CAGR of 15.2%. the South Africanpremium video market remains dominated by MultiChoice, whose DStv platform controls over 93% of the market in terms of both subscribers and revenues. According to the report, GDP per head across sub-Saharan Africa increased 19.1%, while the per-capita disposable income rose by 25.5% during the same seven-year period. Consumer spending on goods and services, a crucial factor for pay TV growth, has increased by 20.3% over the same period.